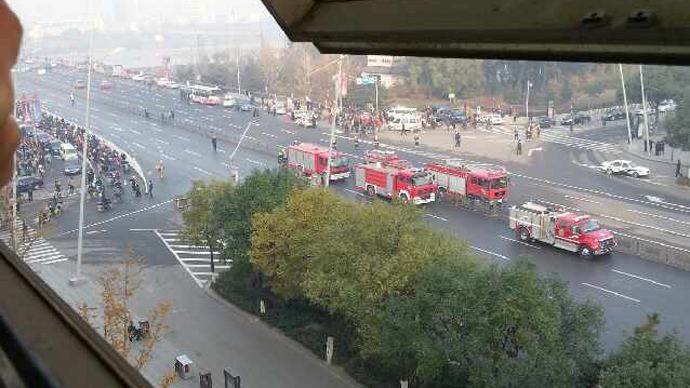 At least 68 people have been killed and over 187 injured after a huge explosion hit a metal production factory in Kunshan City in China's eastern Jiangsu Province, China Central Television reports. 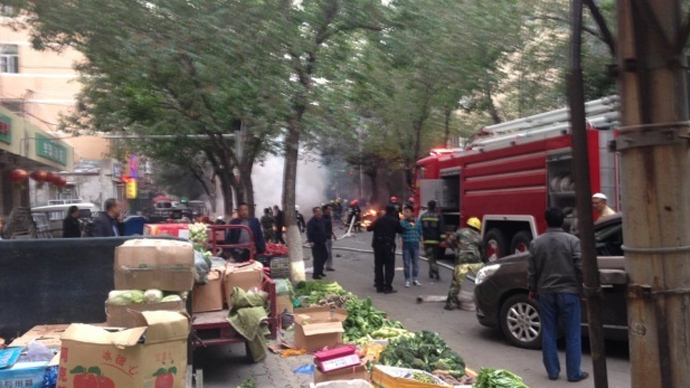 The blast occurred at around 7:37 a.m. local time inside a wheel hub polishing workshop of a metal factory, according to Xinhua. A regional hospital received nearly a hundred wounded, while medical teams returning from the scene reported numerous cases of severe burns and respiratory complications. 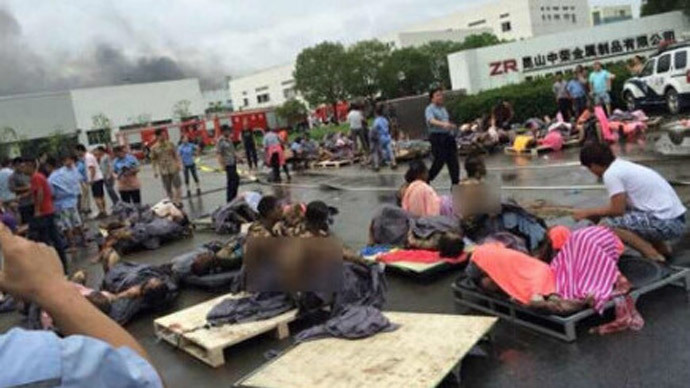 Images posted online showed charred bodies and people with burnt clothing congregated outside the factory complex, which was still billowing black smoke, reports AFP. "The scene is a mess, its unrecognisable," a witness at the scene wrote via Sina Weibo, a popular Chinese micro-blogging service. The factory was identified as Zhongrong Plating. According to Zhongrong's website the firm employs 450 workers, and counts General Motors and other American companies as clients, reports AP. 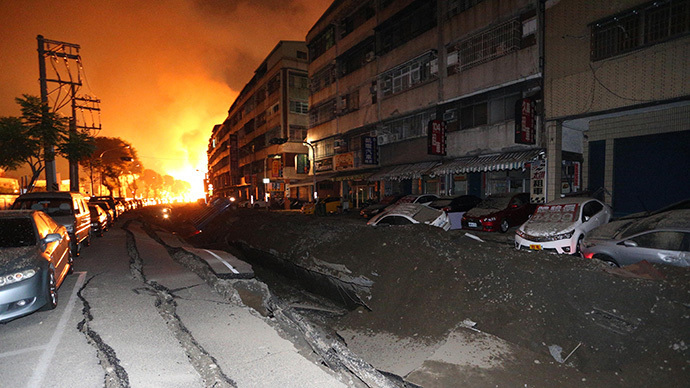 When the explosion happened, More than 200 workers were at the site at the time of the explosion, while 40 are believed to have died immediately, CCTV reports.